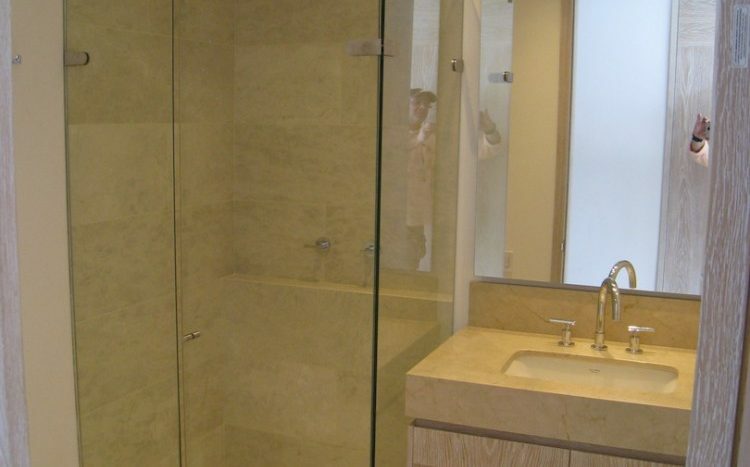 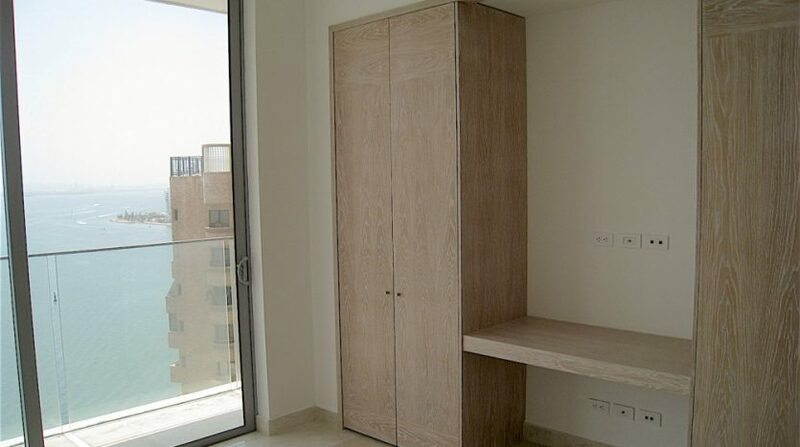 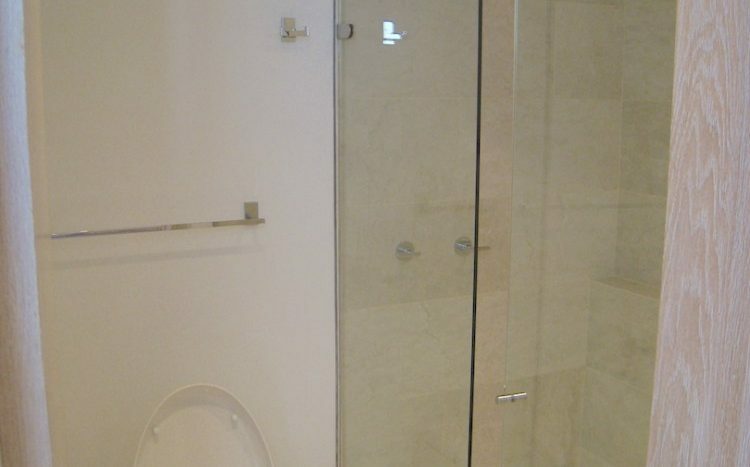 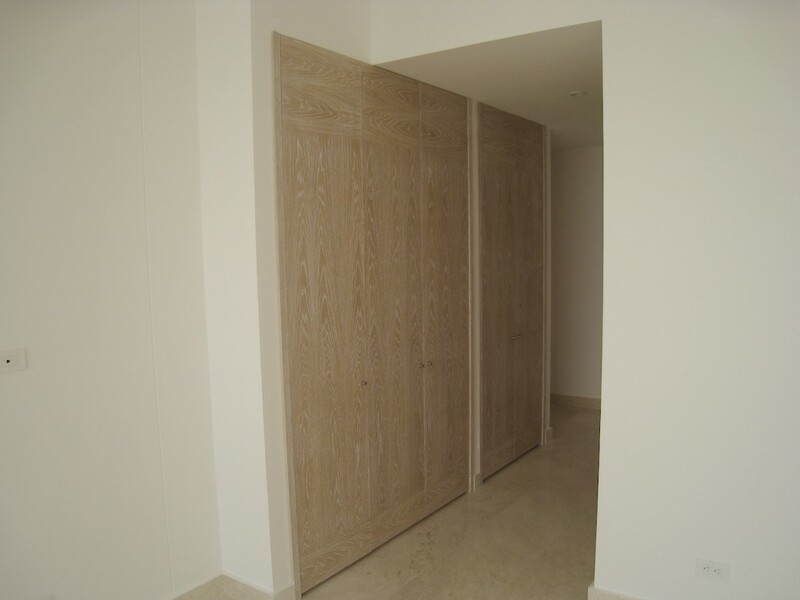 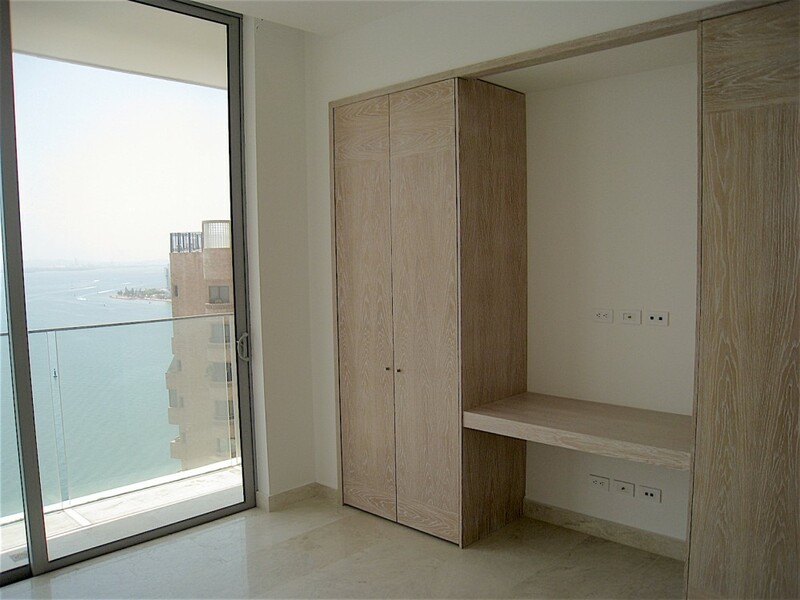 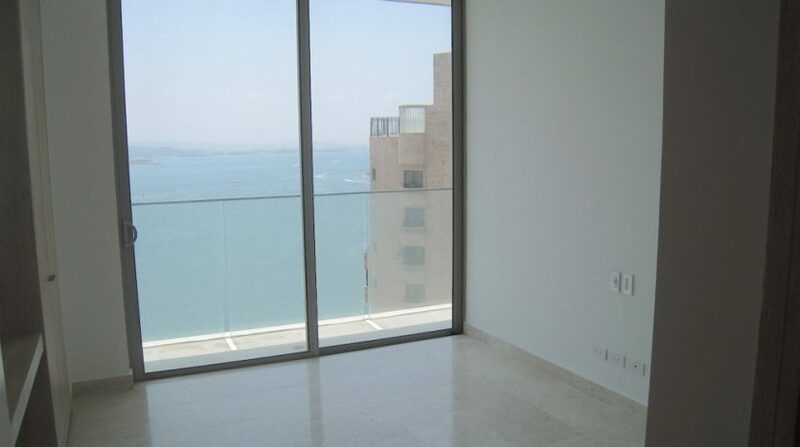 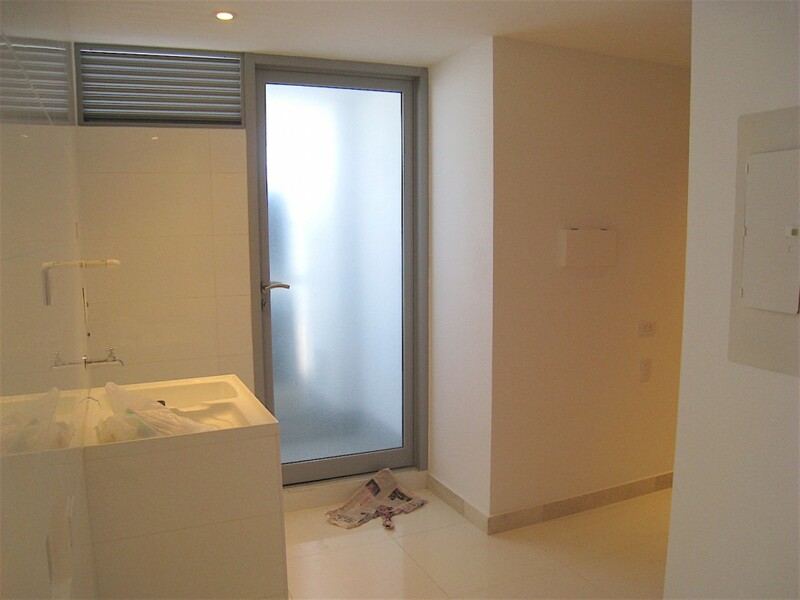 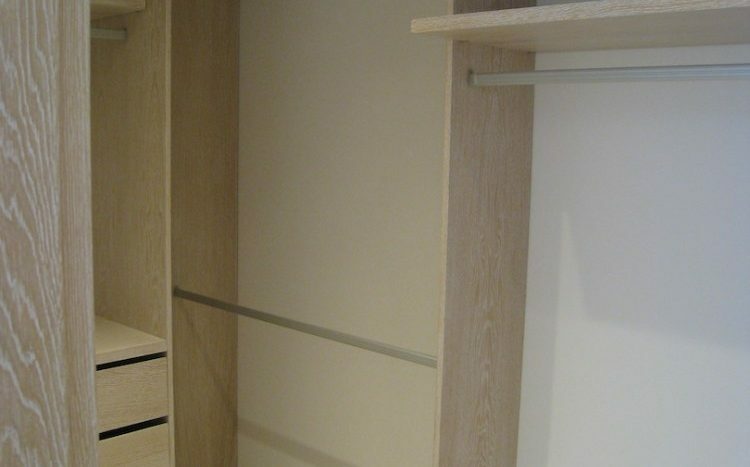 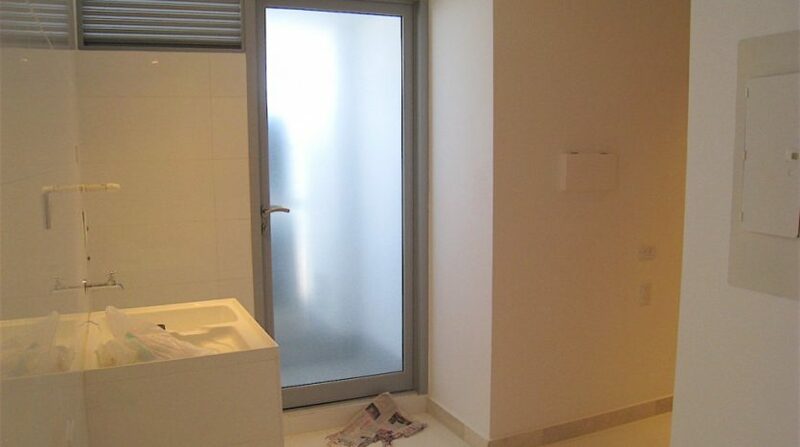 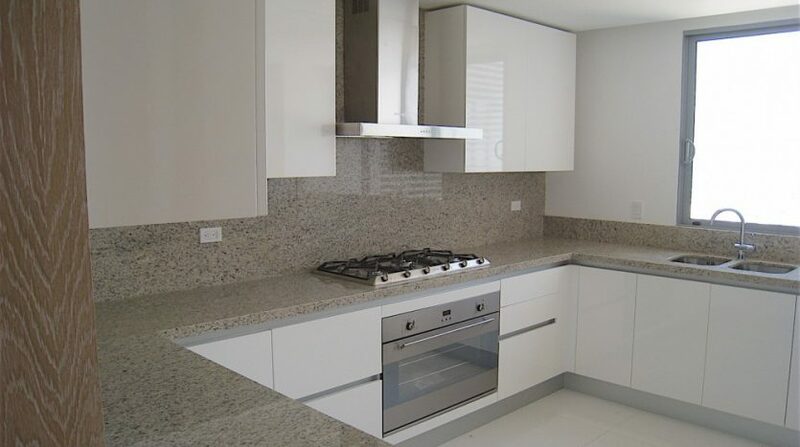 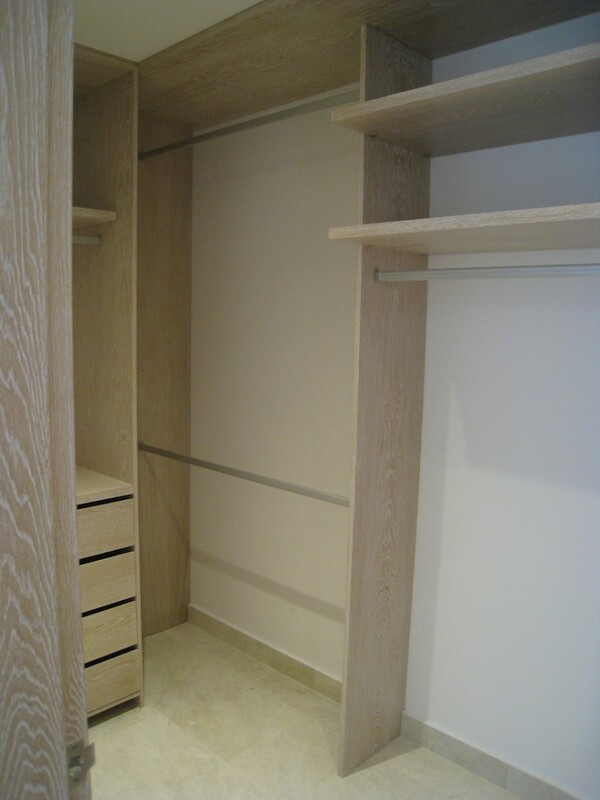 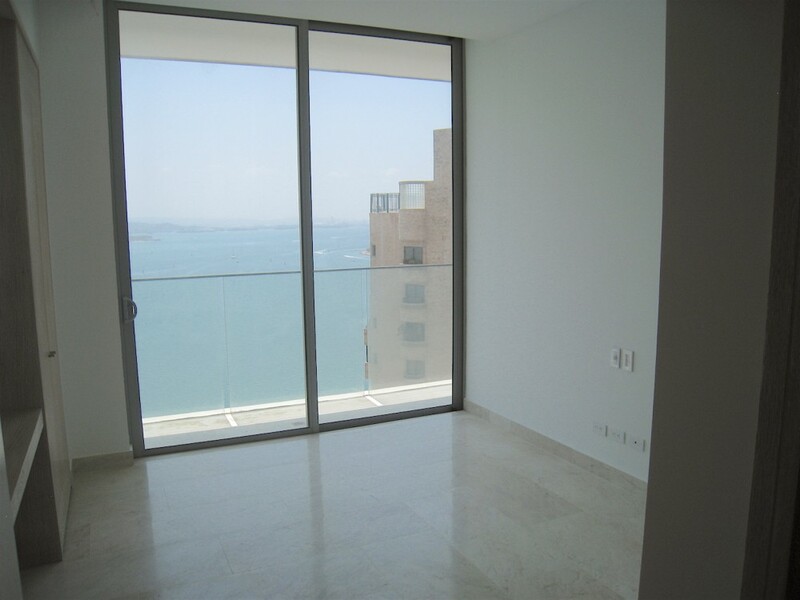 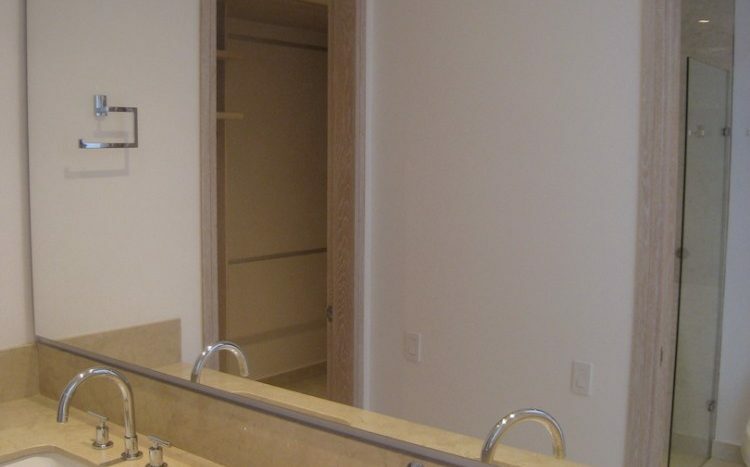 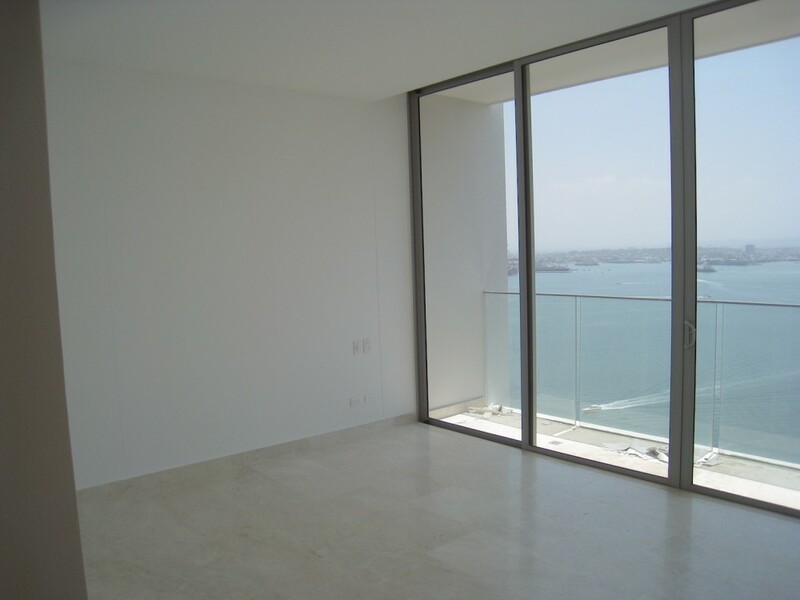 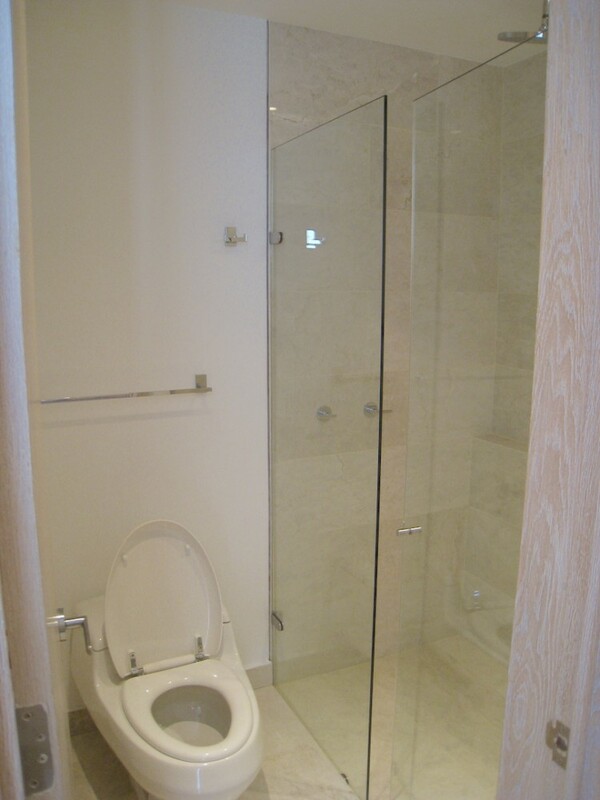 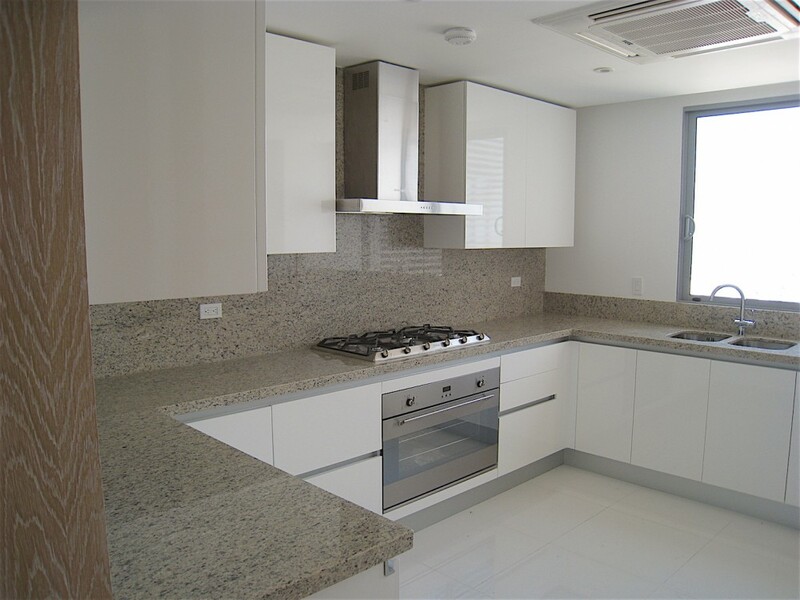 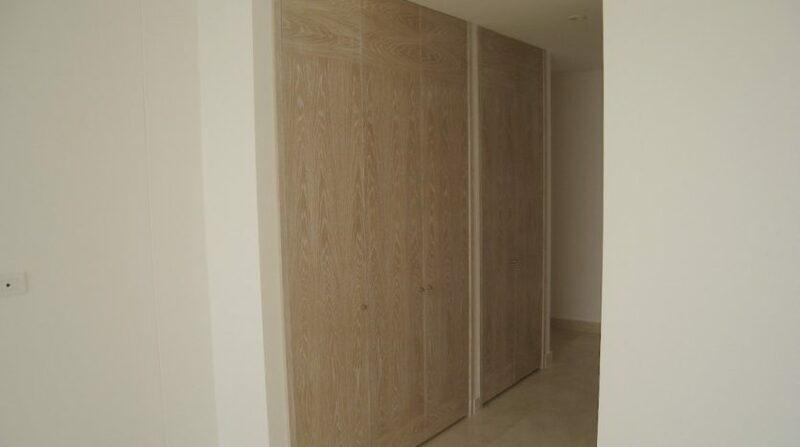 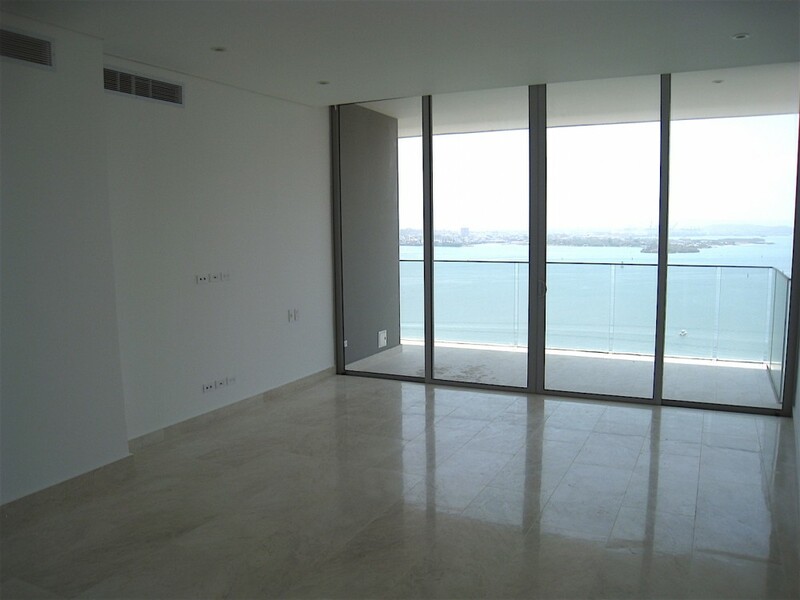 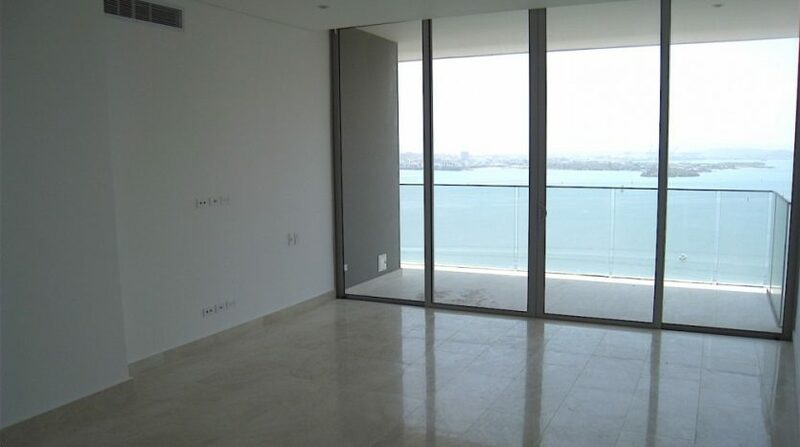 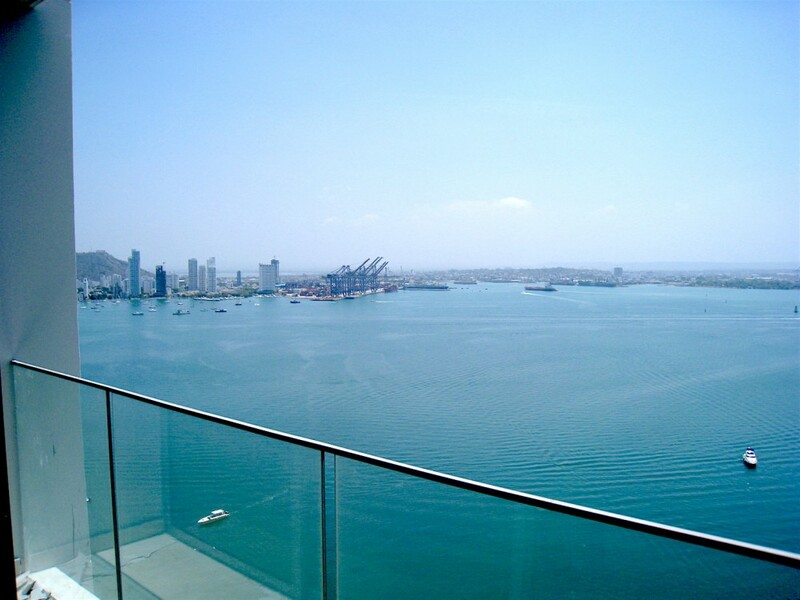 Brand new Bocagrande apartment for sale with prime location on the shores of Cartagena Bay. 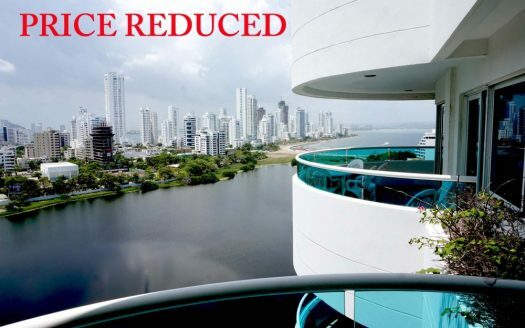 Featuring 3 bedrooms, all with split air conditioning systems, 4 bathrooms, large, wrap-around terrace with stunning views of Cartagena Bay, as well as 2 garage spaces. 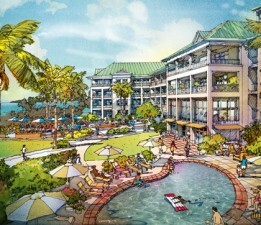 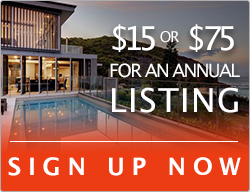 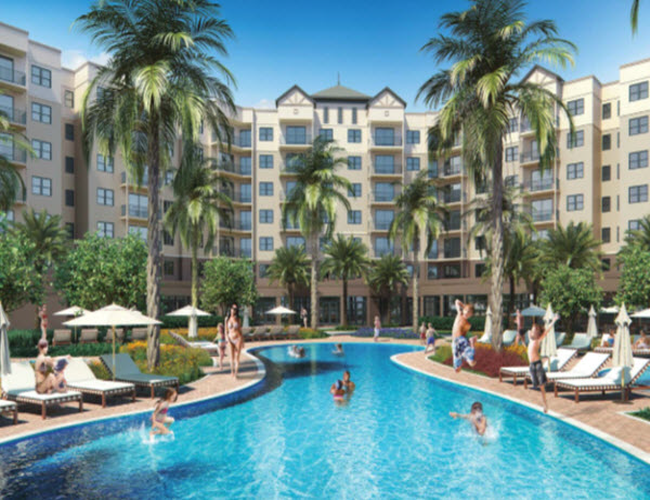 Parke 475 is a five-star building complex with two pools, gym, spa, sauna & steam room, Jacuzzi and much more! 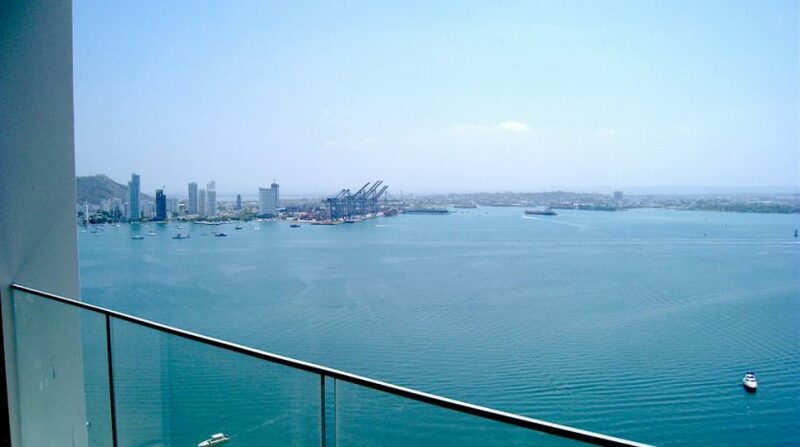 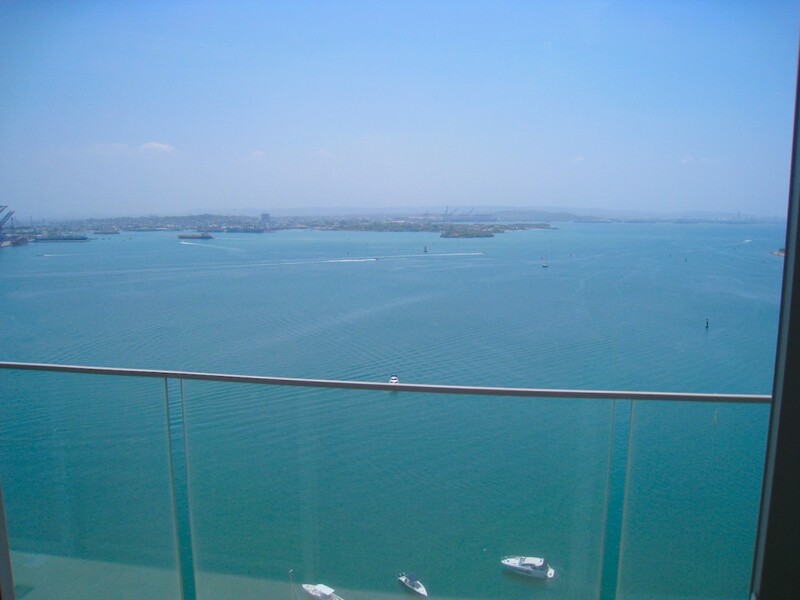 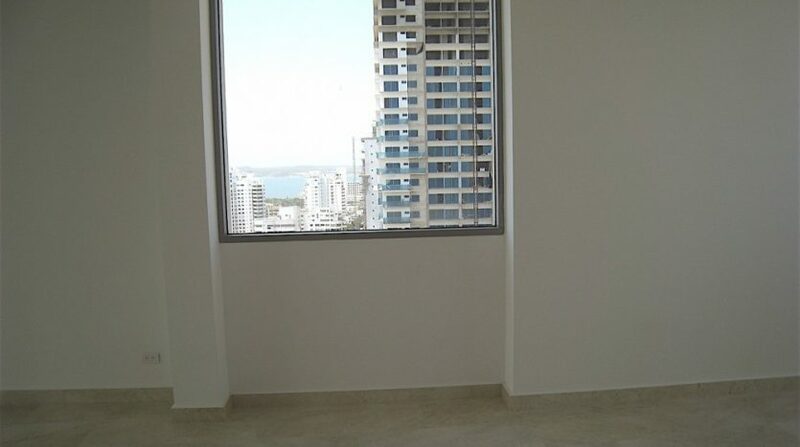 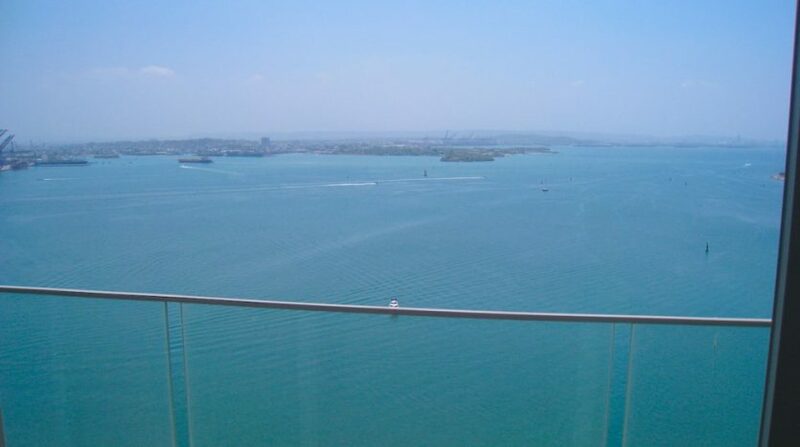 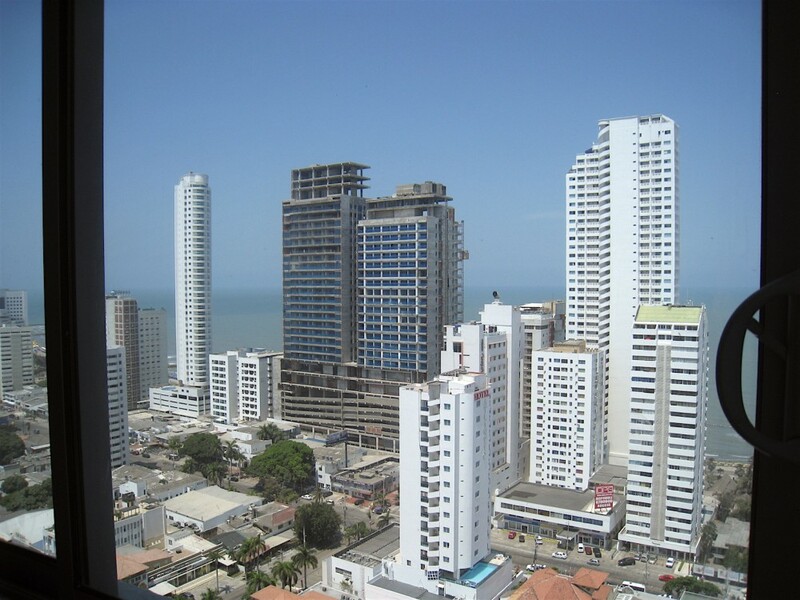 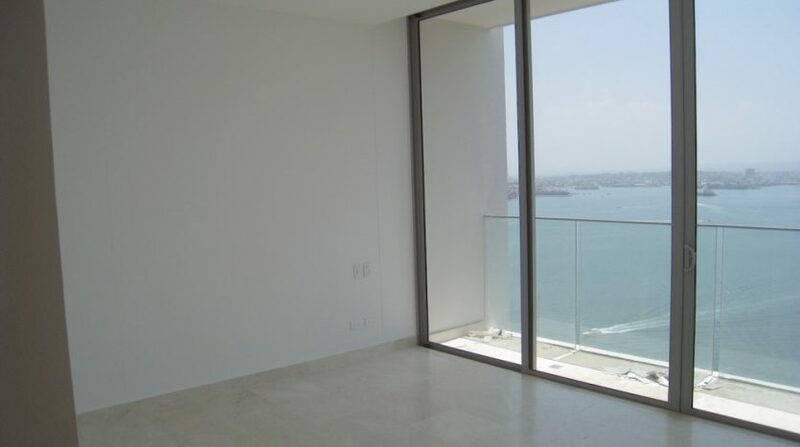 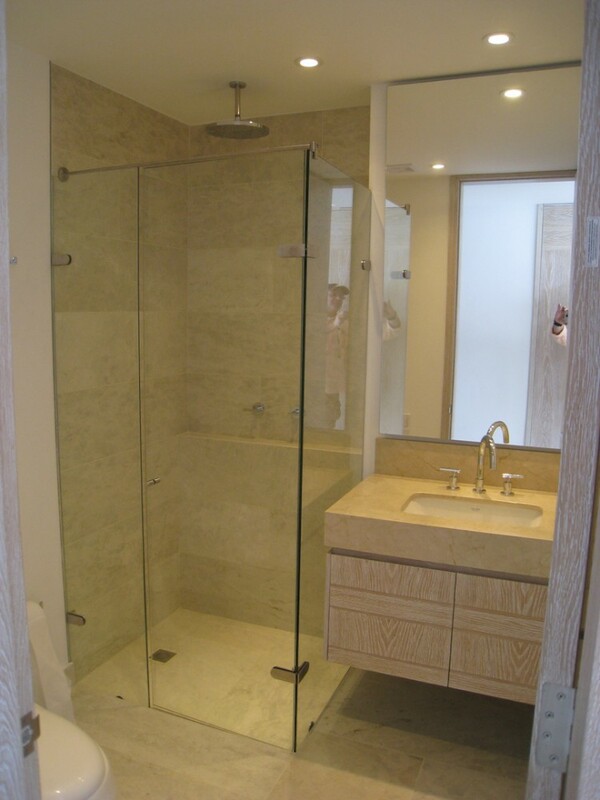 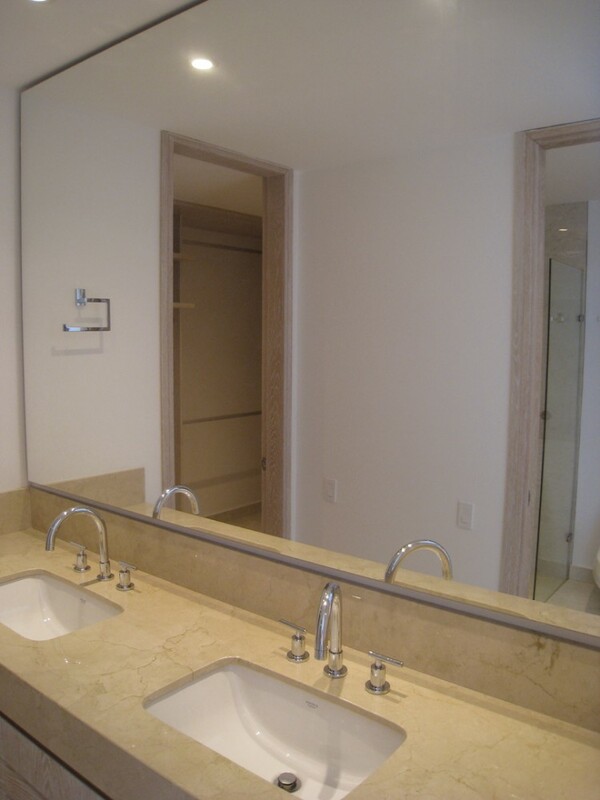 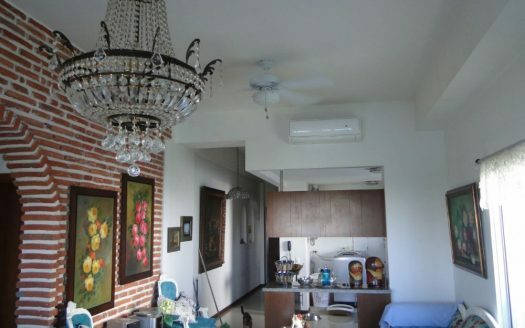 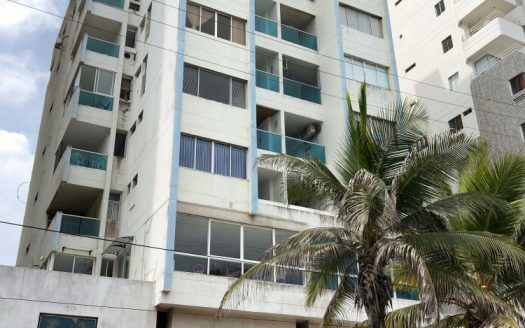 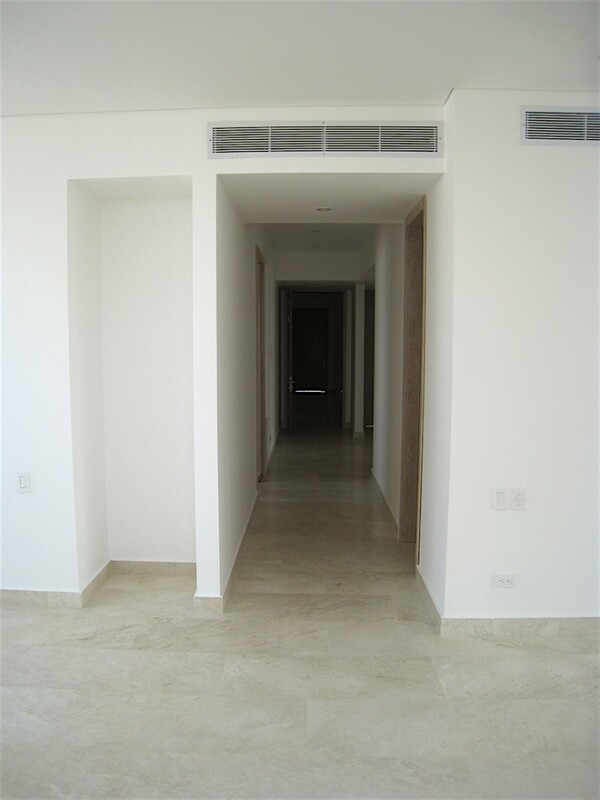 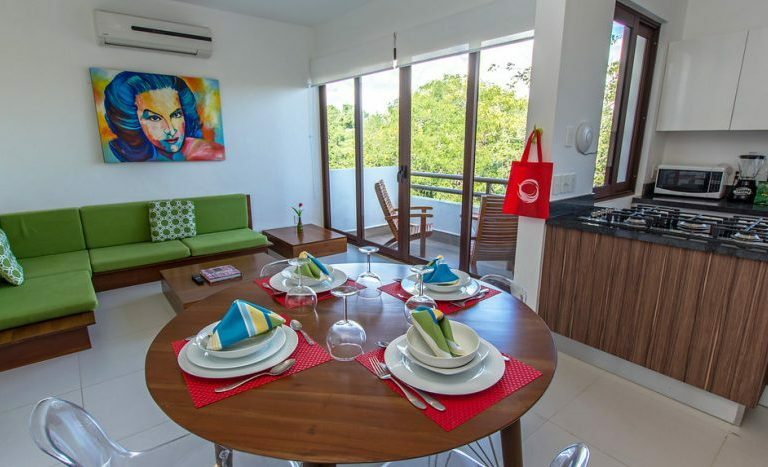 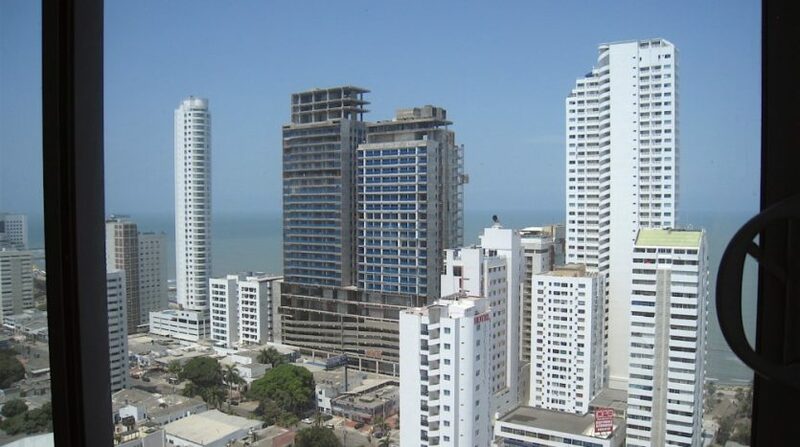 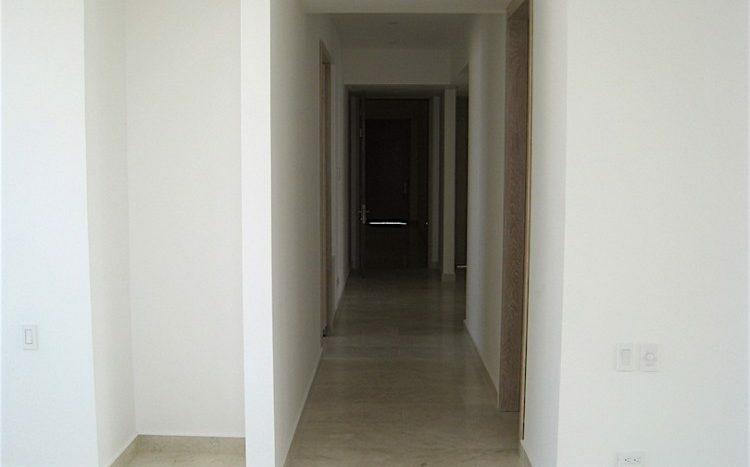 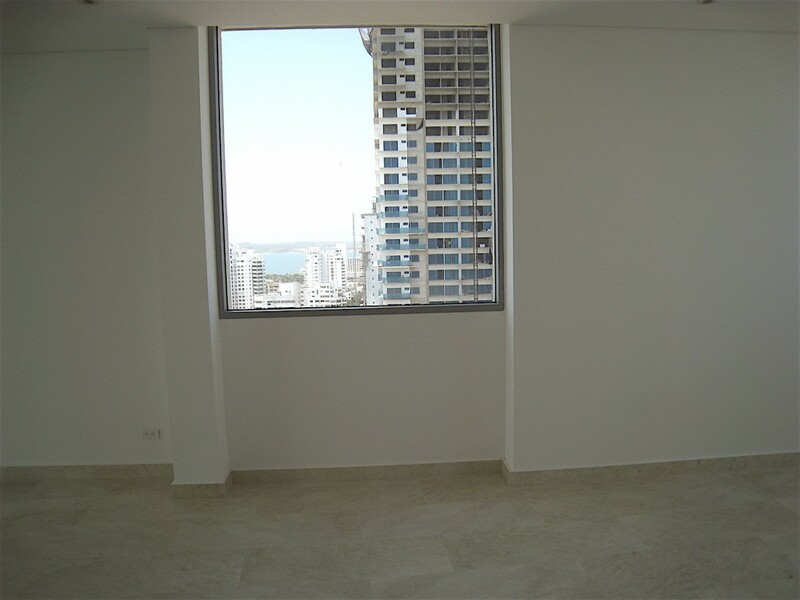 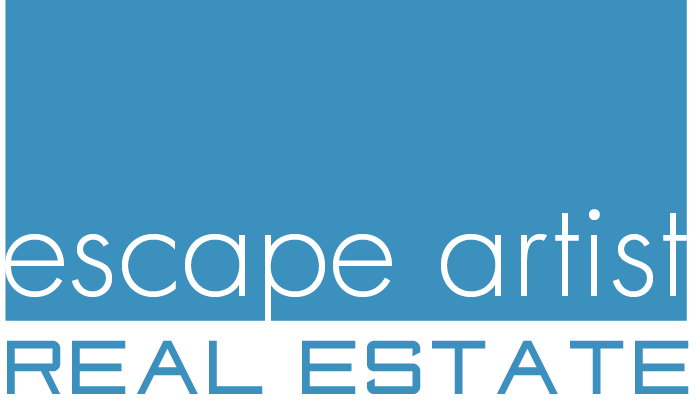 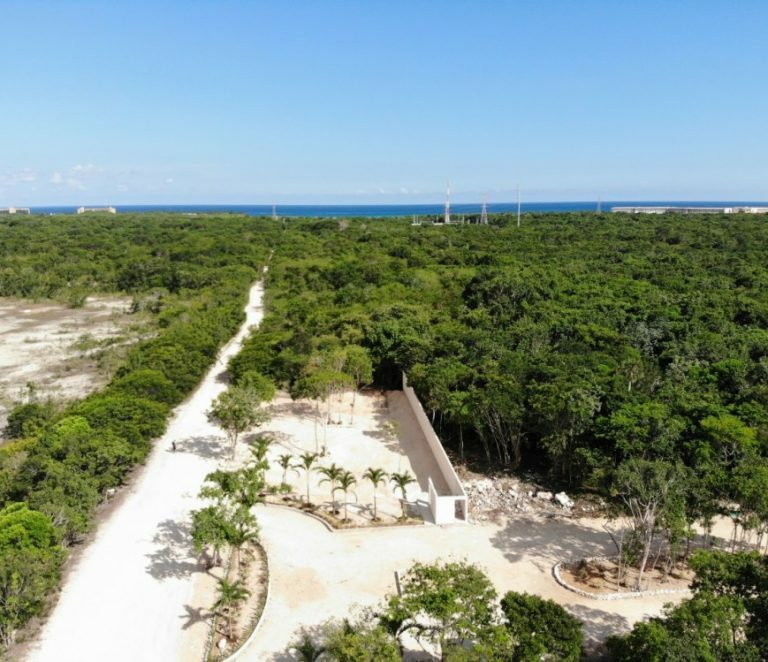 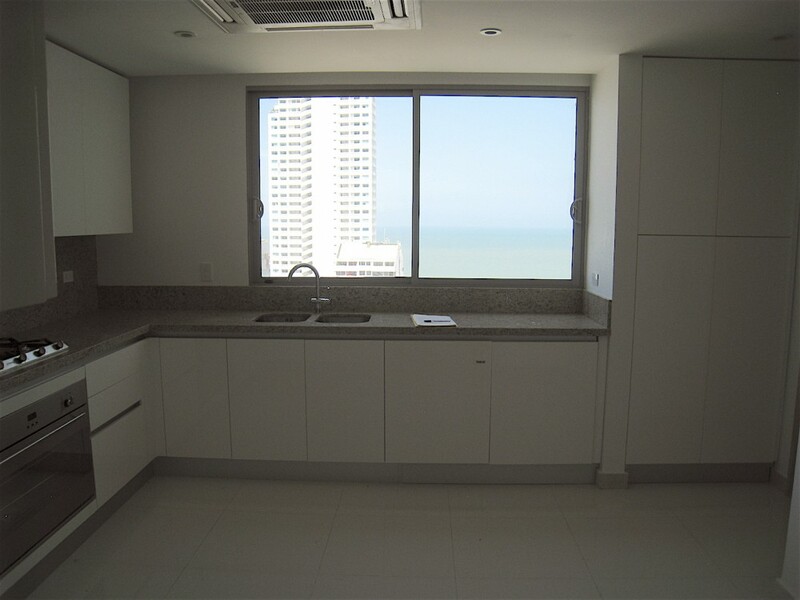 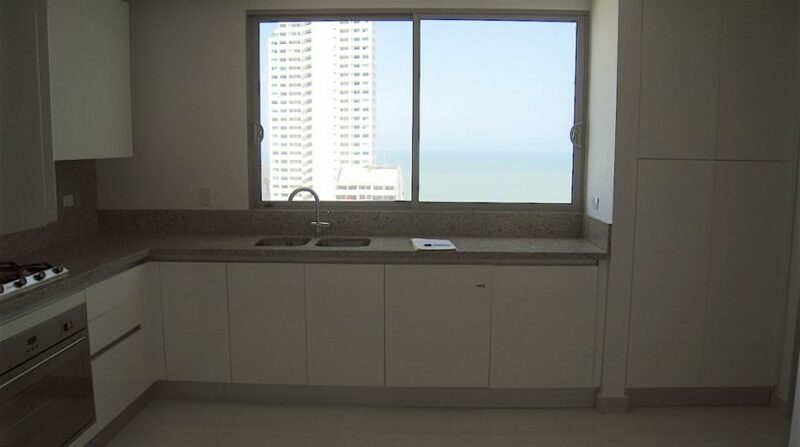 Act now to own this magnificent 3 bedroom condo for sale in Bocagrande, Cartagena!